Strange, this one. The decor of Saffron certainly needs a spruce up (bit tired), the place could do with a tidy up (the back of the restaurant was being used to do the laundry), and the food isn’t even all that (bit standard), yet I’d come here again. In fact, if I lived in Braintree, I’d probably come here quite often. Now, and you’d be partly right, that maybe because this part of Essex is hardly rocking with things to entertain. But it’s also because Saffron feels right. The waiter was very polite and had just the right balance of making you feel as if you are welcome, yet not fawning all over you. The portions are extremely generous, and even though I say the food’s not all that, it’s just right for a “that hits the spot for my spice fix on a weekday”. And best of all there were no eyebrows raised when I ordered a prawn curry (£5.50) and chips (£1.50). 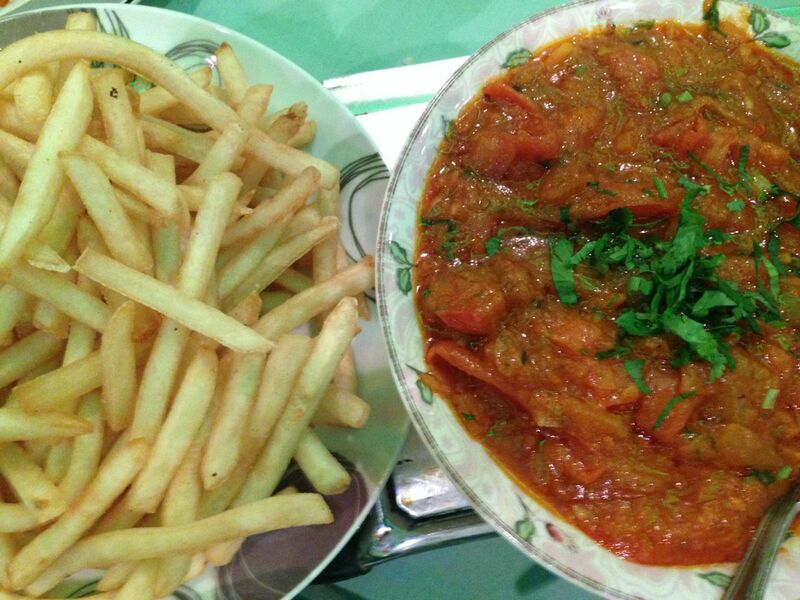 That’s right, curry and chips, that guilty little pleasure. Now, it’s been a long time since I’ve ordered that in a restaurant, if fact I can’t even remember if I ever have. A bag of greasy chip shop chips topped with a takeaway curry, oh sure, but it’s not really the restaurant thing. But that’s what I fancied so that’s what I ordered. It was spot on. Away from such delicacies the menu offers up quite a few alternatives. For an extra pound any dish can have fruit (either mango, banana, pineapple or lychees) add to it. Don’t ask me. Then there is Nawabi Lamb (£7.95), a spicy dish with an omlette, and Moghal Chicken (£8.95), which is cooked in sour cream and egg. More than enough variety to keep you away from the chips. 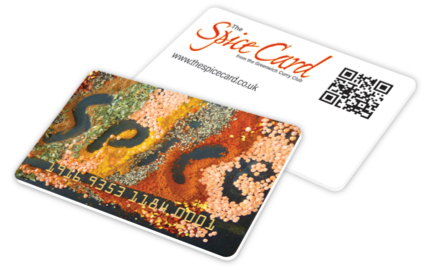 Saffron, 24–26 Coggeshall Road, Braintree, Essex, CM7 9BY. Tel: 01376 331900/838. E-mail: http://www.shanti-braintree.co.uk. Open: daily, 5.30pm–midnight.